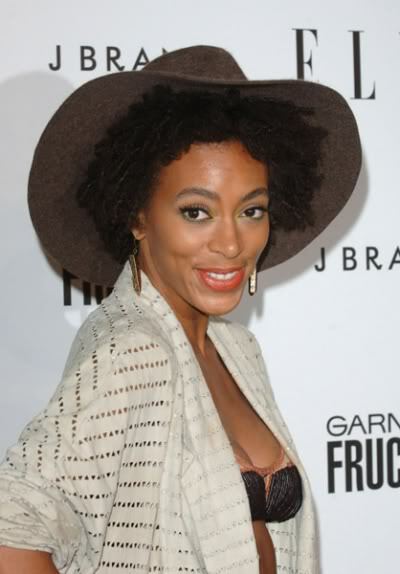 3 Tips On Wearing Hats As A Natural Hair Accessory!! Hats are fast becoming an obsession of mine! I love that they are a fun and easy way to add sophistication and character to an outfit! I've been collecting a few here and there, so I thought I'd share a few tips on how to wear them without causing damage to your strands. 1. Switch it up! Wearing the same hat in the exact same way can cause stress to your tresses. The parts of your strands that are in constant friction with your hat might become weak and break. 2. Nurture your strands! If you're a lazy natural that finds it easier to keep your strands tucked under a hat from time to time, don't forget to stick to your regimen nonetheless! 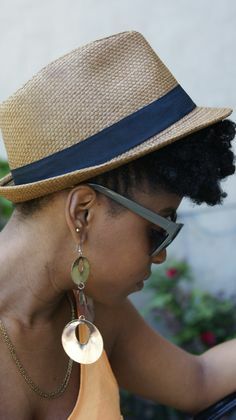 While hats can serve as a protective style that protects our hair from the elements (sun, wind, rain, etc), they can only protect strands that are healthy in the first place.